Trump's Mar-a-Lago buddy Chris Ruddy made a splash on TV today, telling ABC's "This Week" that the president told him yesterday he expected to make "one or two major changes to his — to his government very soon." Ruddy went on to say that "other White House sources, not the president, tell me that Veterans Affairs Secretary David [Shulkin] is likely to depart the Cabinet very soon." Here's what I know about the Shulkin situation, from conversations with sources involved in the sensitive discussions and with sources — (not Ruddy) — who've spoken with Trump as recently as yesterday: Trump hasn't made any final decisions yet. 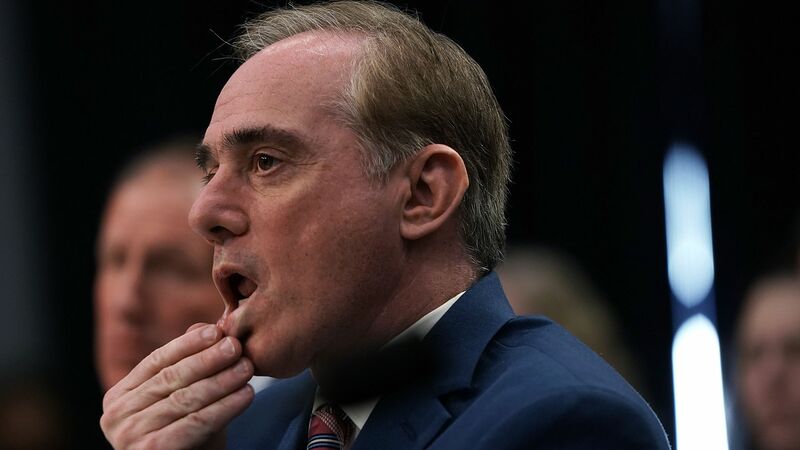 The president has, however, lost confidence in the VA Secretary and is strongly inclined towards replacing him.